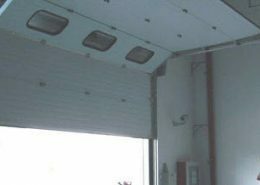 We are experts in the installation, repair and maintenance of all industrial and commercial doors, automatic doors, roller shutters and shop front security systems. But don’t just take our word for it – see what customers say about us. 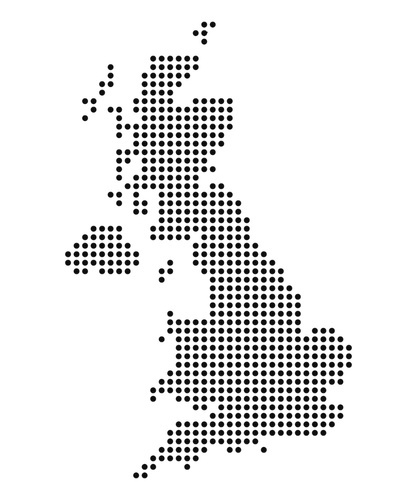 From our head office in Manchester we serve all areas in the UK including Wales and Scotland. 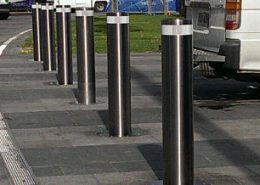 Our team of engineers cover all of the following areas: Salford, Bolton, Oldham, Rochdale, Stockport, Warrington, Liverpool, Southport, Blackpool, Chorley, Preston, Bradford, Leeds, Nottingham, York, North Yorkshire, South Yorkshire, Birmingham, Bristol, Newcastle and London. “Very happy with the shutters, and do not regret getting the electric shutters. Thanks for your advice.